After leading USA Basketball to a fourth-straight FIBA U17 World Championship for Men gold medal, Don Showalter was tabbed as the 2016 USA Basketball Developmental Coach of the Year. This is the eighth-straight such award for Showalter. 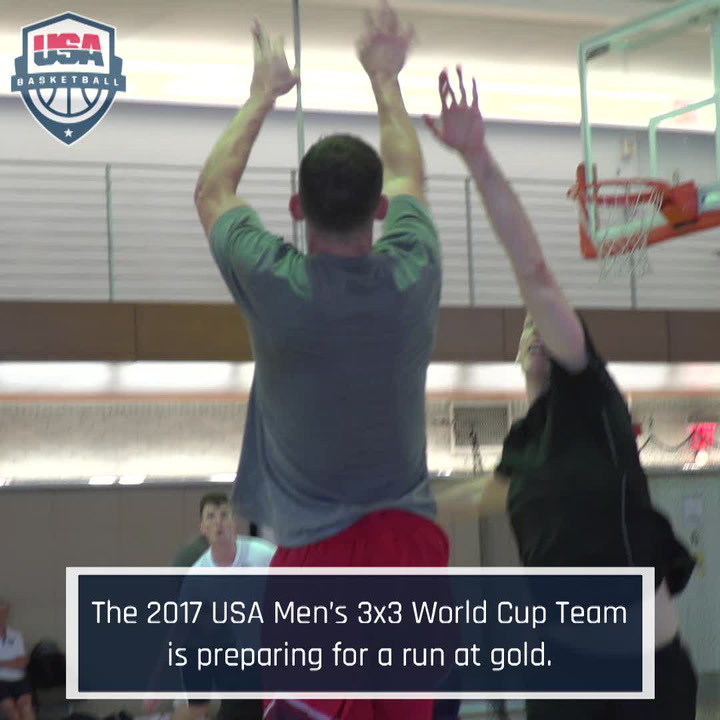 At the 2016 FIBA U17 World Championship, Showalter led the USA men to a perfect, 7-0 record and a gold medal from June 23-July 3 in Zaragoza, Spain. 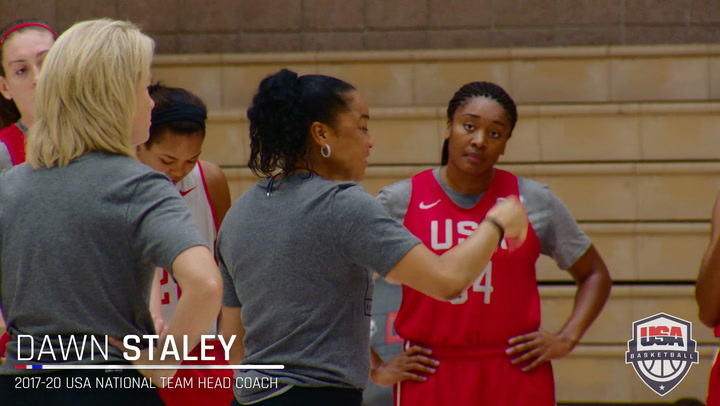 Since 2009, Showalter has led USA U16 and U17 national teams to eight-straight gold medals and an incredible 50-0 record. 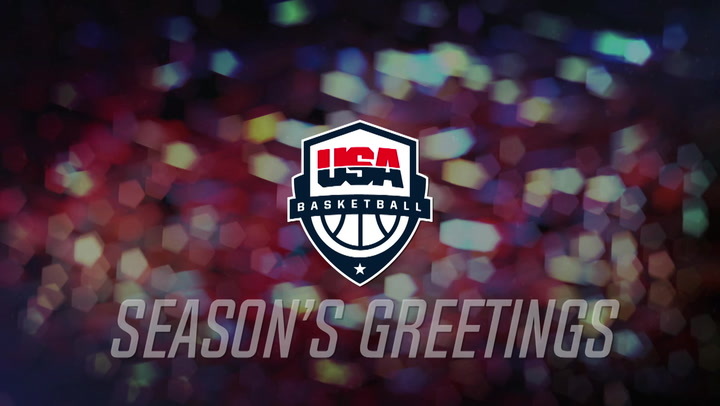 2017 marks the 21st year USA Basketball has presented its Development Coach of the Year award, which was established in 1996 to recognize a USA Basketball head coach who, during the year of the award, made significant impact on the success of individual athlete and team performance at the developmental level. Under Showalter, the USA defeated its seven opponents by an average of 44.6 points per game in 2016. Seven U.S. players averaged double-digit scoring, and all 12 players averaged at least 11 minutes per game. USA guard Collin Sexton was named MVP of the 2017 FIBA U17 World Championship, and forward Wendell Carter Jr. joined him on the five-member all-tournament team. 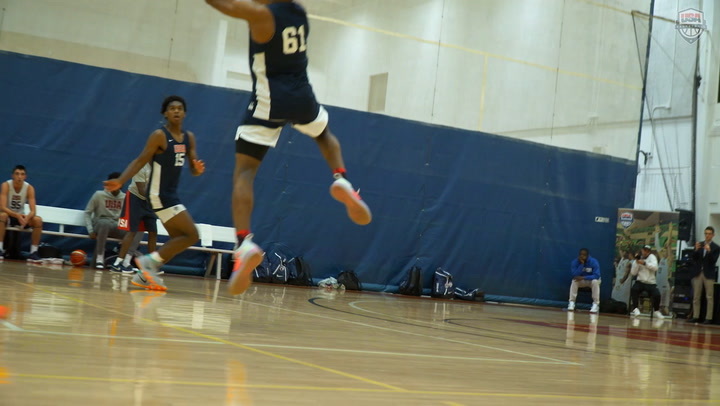 Showalter was assisted by Mike Jones (DeMatha Catholic H.S., Md.) and Miles Simon (California Supreme AAU). The USA led the 16-team tournament in points (743), points per game (106.1), scoring defense (61.6 ppg. ), field goal percentage (.494), field goal percentage defense (.335), rebounds (403), rebounds per game (57.6), assists (128), assists per game (18.3), steals (103) and steals per game (14.7). The USA recorded tournament highs for points with 133 against South Korea on June 30, field goals made with 54 against South Korea on June 30, field goal percentage by shooting 62.8 against South Korea on June 30 and free throws made with 28 against Argentina on June 28. As a team, the USA set USA men’s U17 competition records for free throws made (137) and attempted (209) and rebounds averaged (57.6). The U.S. squad set USA U17 single-game records for points (133 against South Korea on June 30), for free throws made (28 versus Argentina on June 28) and for free throws attempted (40 against Lithuania on July 1), and the team tied the record for rebounds (66 against Argentina on June 28). Showalter also led the 2016 USA Basketball Men’s Junior National Team October minicamp, which saw 54 players take part Oct. 8-9 at the United States Olympic Training Center in Colorado Springs. Showalter completed his 42nd and final season as a high school head coach in 2015-16 and his fourth year at Iowa City High School. His team finished 13-10, was a co-champion of the Mississippi Division of the Mississippi Valley Conference and Showalter was named the 2016 Mississippi Valley Division Coach of the Year in the MVC. 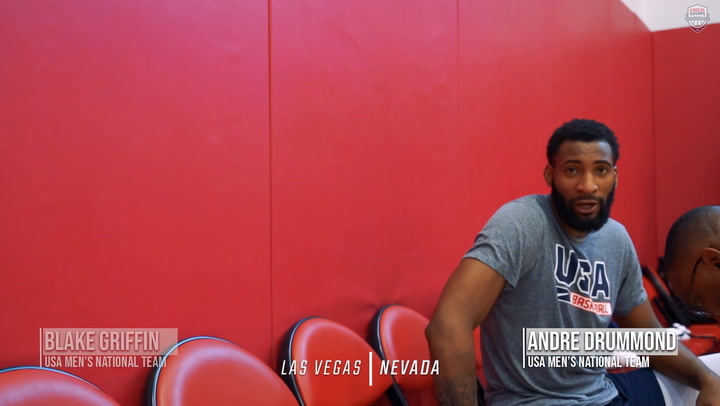 He joined the USA Basketball Youth Division in May 2016 as the Director of Coach Development.